The Canadian Maple Leaf Gold Coins have just been released by the Royal Canadian Mint. If you’re looking for a beautiful coin that’s a true work of art, you should consider buying one or more of the Canadian Maple Leafs as both gold investments and highly collectible coins. The Canadian Maple Leaf was the first ever 24 karat bullion coin of the modern era. The complexity in creating gold coins that are 99.99% fine gold held back other world mints who simply could not match the high standards of the Canadian Mint. Today, the purity of the gold, the consistency of the product, made the Canadian Maple Leaf one of our favorite recommendations for both coin collectors and investors alike. 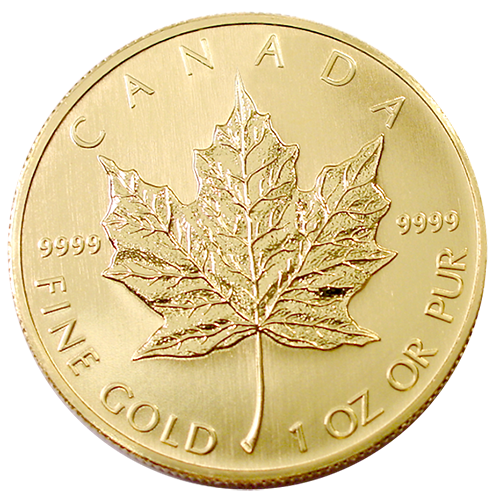 Each Maple Leaf is guaranteed to be minted in 99.99% fine gold. 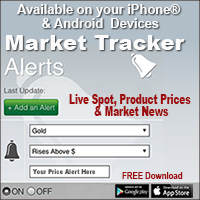 Issued at times in a variety of sizes to be used as investments, building sets, and jewelry. Canadian Maple Leafs has been struck in 1 ounce, ½, ¼, 1/10, 1/20, and 1/25th of an ounce. Clearly indicated on each coin is the gold weight, content, and date along with the words Canada and Elizabeth II. The Canadian Maple Leaf is recognized worldwide as the “international symbol of purity. 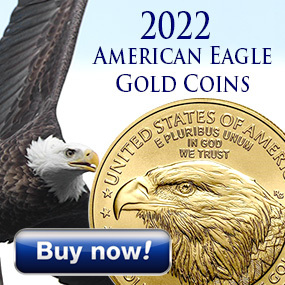 The impeccable quality standards, the flawless coin blanks, and the highly polished finished background make this a great gold buy and collectible.